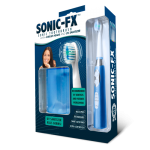 Want a Fresh Mouth, White Teeth, and a Confident Smile? 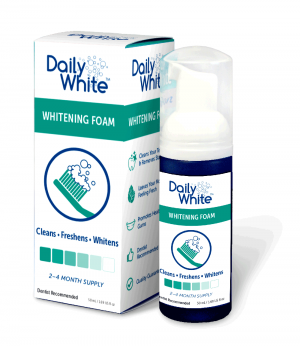 Daily White™ Fusion™ Cleaning & Whitening Dental Foam is a revolutionary one-step, dual-action, micro-foaming formula that cleans and whitens teeth better than ordinary teeth whitening toothpaste. 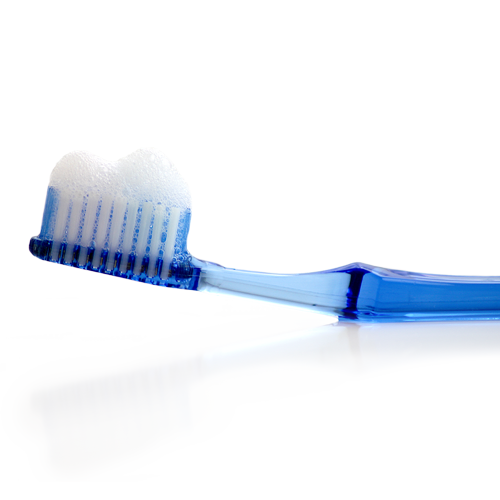 Daily White™ Fusion™ leaves your breath nice and fresh, promotes healthy gums, and tastes great, too. 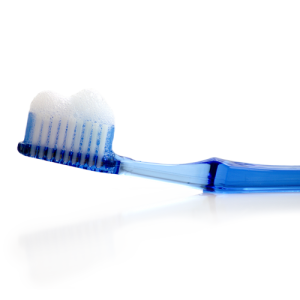 Just brush your teeth with this dental “foam” instead of tooth “paste” for your freshest, whitest, most confident smile ever! Contains hydrogen peroxide. 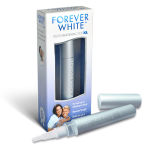 For peroxide-free, choose Daily White™ Fusion™ EU. 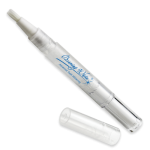 Dispense teeth whitening foam onto dry toothbrush and brush teeth for 1–2 minutes. For Best Results: Use once in the morning and once at night. Do not use more than two times daily. Results expected in 1–2 weeks. 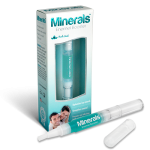 Continue to use 1–2 times daily to maintain results. Store in a cool, dry place and keep away from sunlight.